Kevin Bielicki is a internationally exhibited artist who currently maintains a studio in Wilmington, Delaware. He is gallery co-curator and preparator for the Chris White Gallery. He instructs at the Marshall Bridge Welding workshop, substitutes at the Delaware College of Art and Design, and is a sculpture shop technician at the University of Delaware. Kevin received his Bachelor of Fine Art and minor in Art History from the University of Delaware in 2011. 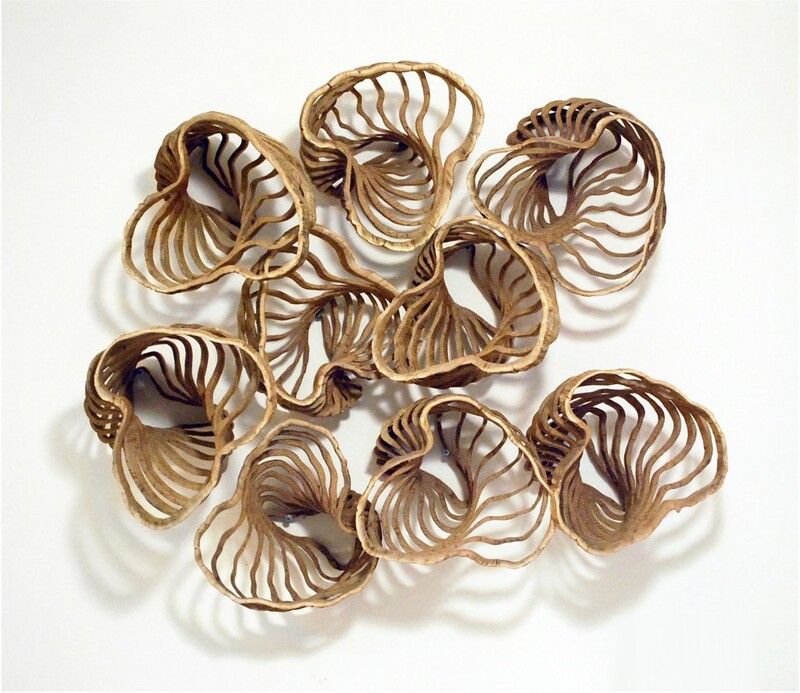 Kevin Bielicki explores nature’s ability to adapt to the constraints of human existence. 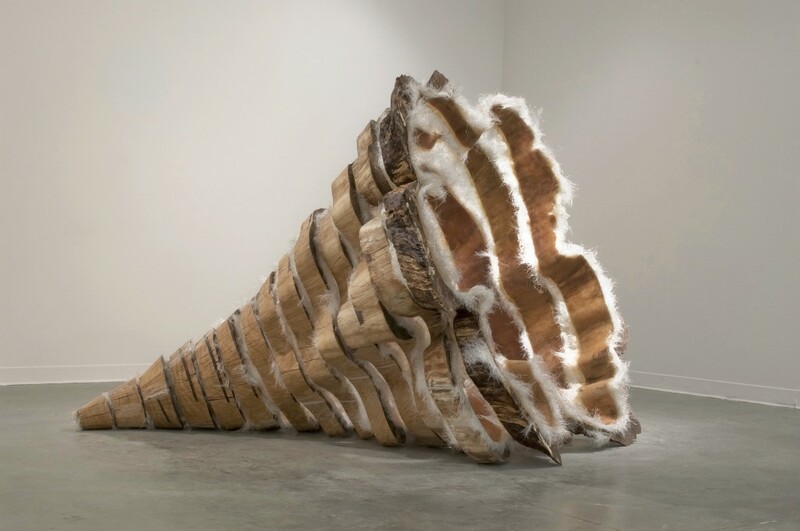 The artist typically combines forms of wood found in nature like vines, roots, and, branches with industrial materials such as concrete, steel, and epoxy resin. The resulting sculptures are meant to mark time and capture the three dimensionality of space.